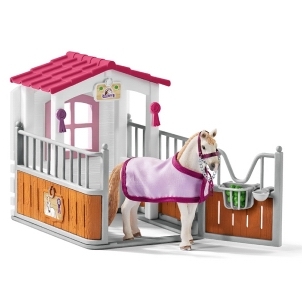 Schleich Farm Starter Set 42385 - Toys & Learning - Schleich Specialists - 100% - Fast Service - Sale Prices. 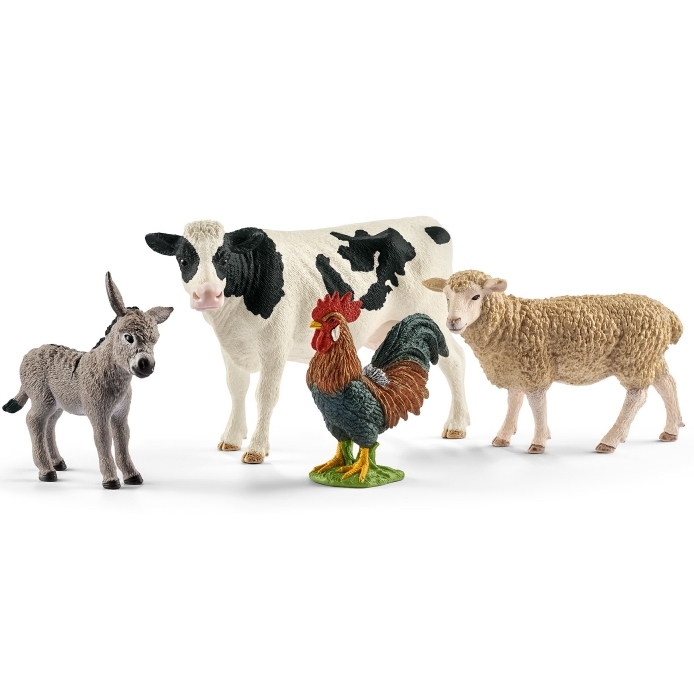 This model Farm Starter Set is one of the top quality hand finished products from the Schleich range of Farm Animals. Theres always something happening on the farm. 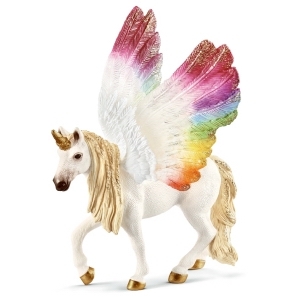 With this wonderful set you can start your collection for your own Schleich farm.